Just a quick note before I link up with Cara, but don't Happy 4th of July! 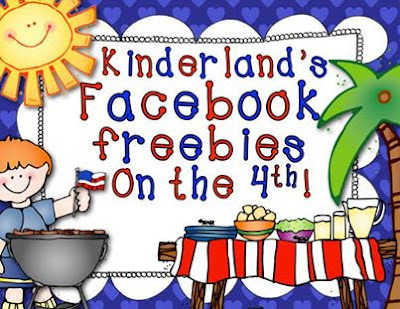 Make sure you run over to my Facebook page and get TONS of freebies in our Kinderland Facebook Freebie Hop!!! 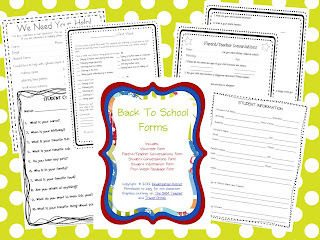 Here is a great post on some freebie Back to School forms to get your year started off right! 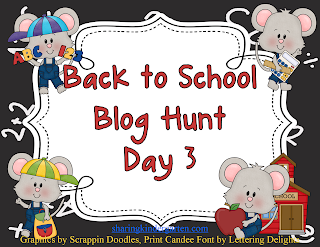 I am so excited to be part of the Back to School Blog Hop!!!! I love Blog Hops! 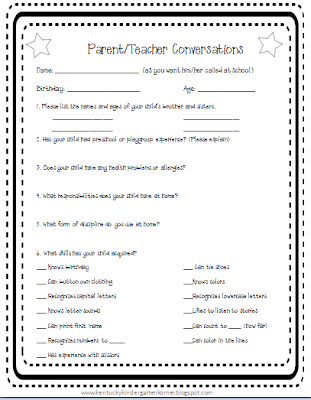 I really enjoy getting the parents view on what their child knows and doesn't know as well as a few things that can help the students transition into kindergarten. 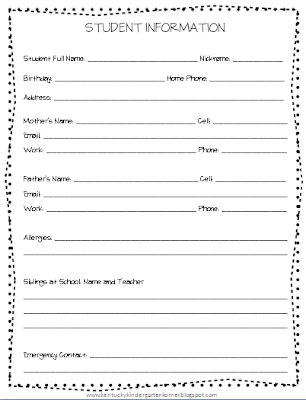 As soon as schools starts, we questions students using this form. With kindergarteners...it gets really funny! 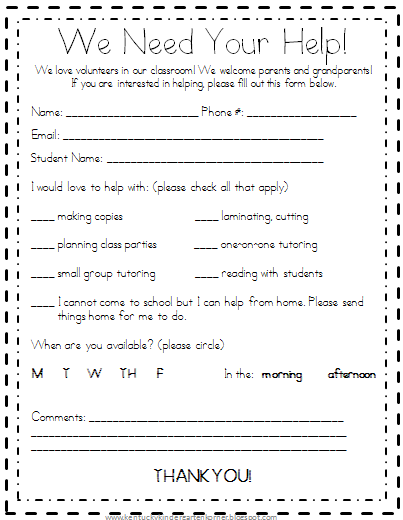 The first day of school, we send home the following items with the kiddos. 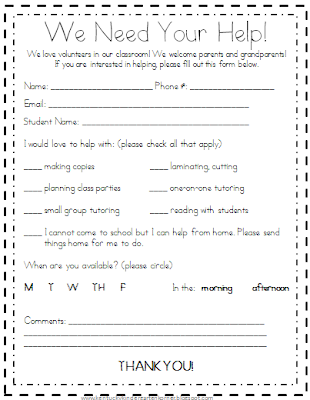 We can ALL use volunteers, right? We have THE BEST volunteers ever!!!! 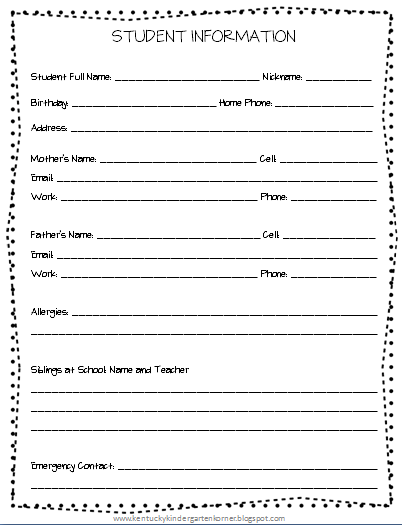 Although our parents fill out emergency cards, I like for parents to fill out these for me to keep! 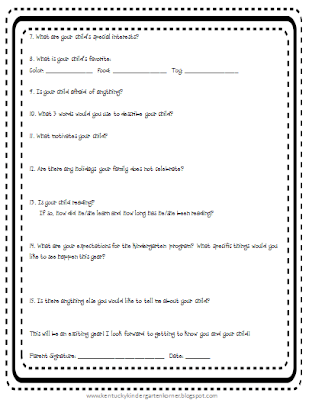 Do you like these forms? 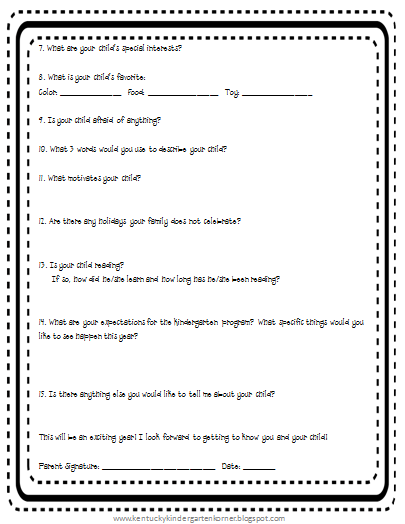 Would you like them to use in your classroom? Well lucky you...they are free! 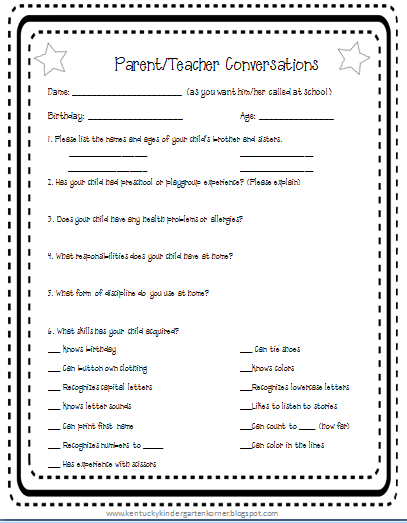 Just click below to go to my TPT store and download them...for FREE!!!! 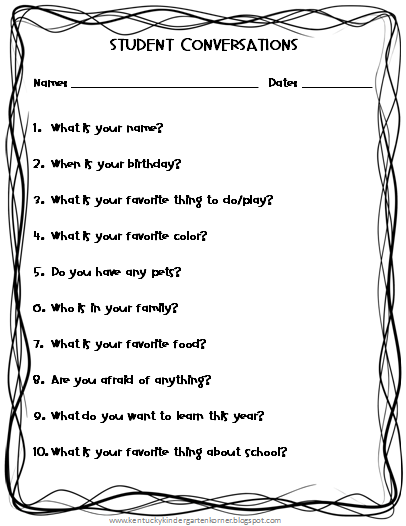 Also visit Sharing Kindergarten...she is on the Blog Hop today too!